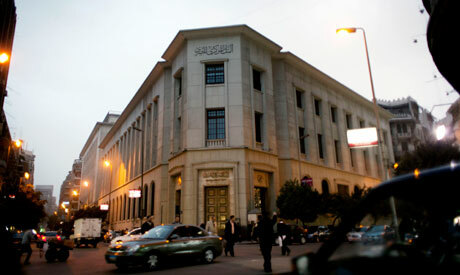 Central Bank of Egypt (Reuters). Egypt's gross domestic debt reached EGP 3.695 trillion ($206.9 billion) at the end of June 2018, compared to EGP 3.161 trillion the year before, the Central Bank of Egypt said on Thursday. The domestic debt rose by about 17 percent in the 2017/18 fiscal year. Egypt's foreign debt stood at $92.64 billion at the end of June 2018, a rise of 17.2 percent year-on-year.